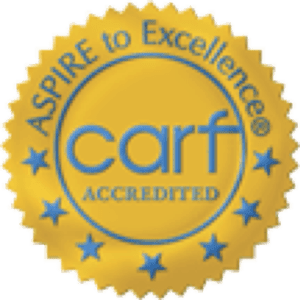 Find Out How We Can Help You Grow! 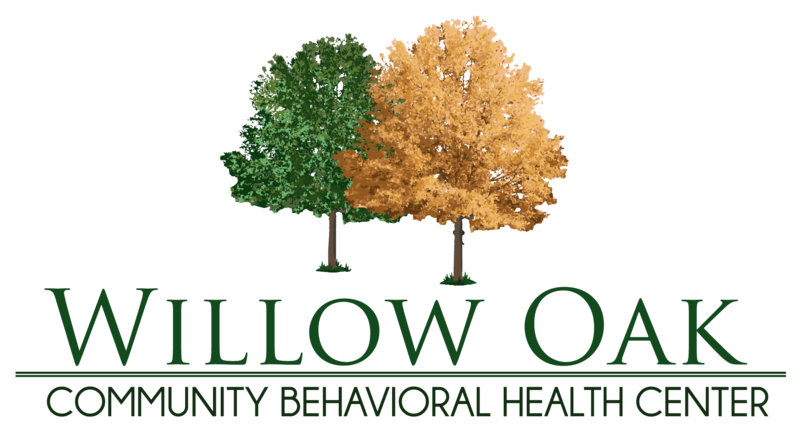 Welcome to Willow Oak Community Behavioral Health Center, Inc., also known as Willow Oak Center or Willow Oak CBHC. 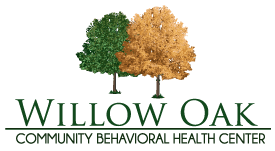 We hope this website is a useful tool in learning why Willow Oak Community Behavioral Health Center, Inc. plays a vital role in meeting the needs of those in our community. 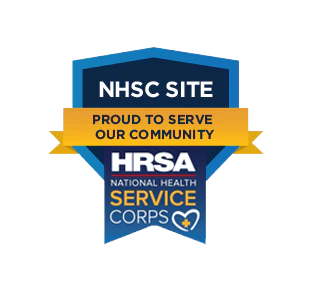 On this site, you will find information regarding our mission, vision, and services. 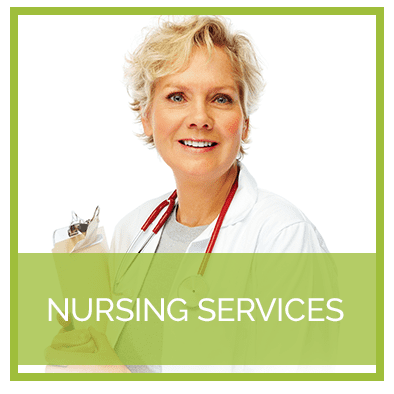 Explore our site and contact us to learn more about our services and to make an appointment. 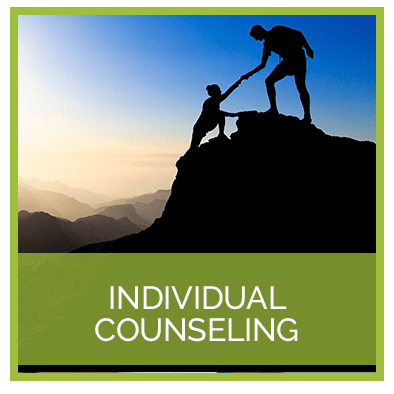 We here at Willow Oak Community Behavioral Health Center, Inc. will provide more than support and resources, we will be here to help you at every step on your journey to recovery. 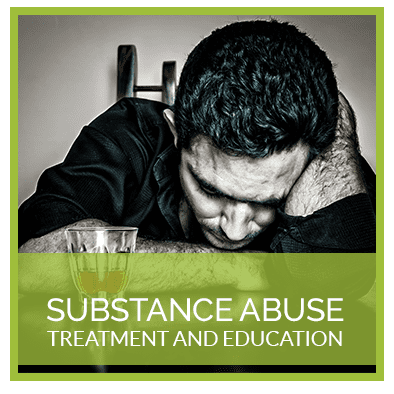 Willow Oak Center is licensed by Georgia Department of Community Health as a Preferred Provider of ASAM level II .I Intensive Drug Abuse Treatment and Education Program. 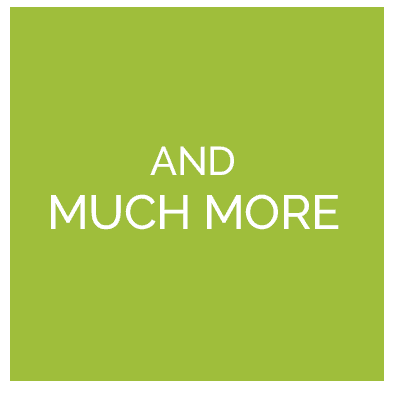 We invite you to check out our blog All Anxieties Are Not Created Equally Everyone including children and adolescents experience stress and anxiety. 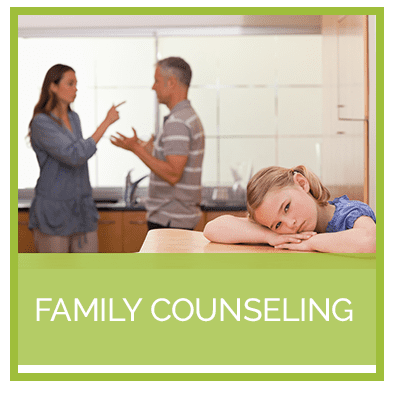 We generally learn to cope with these feelings eventually go away. 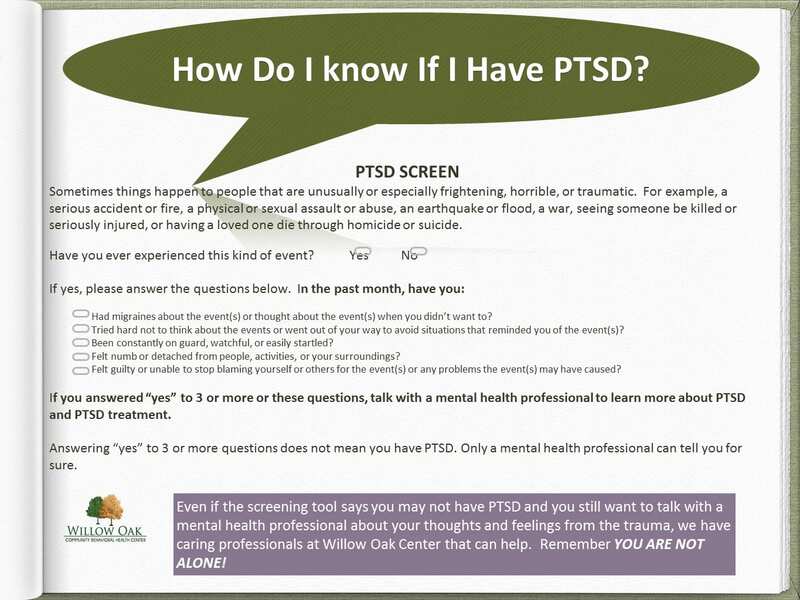 Anxiety disorders, one of the most common mental health concern in the United States, is experienced by about 40 million adults. 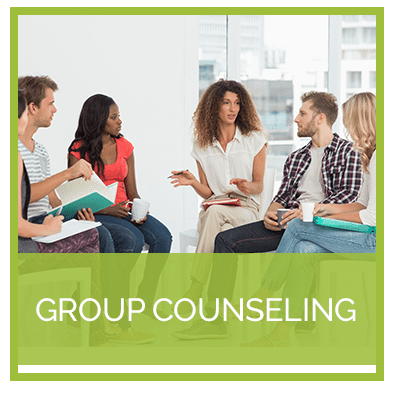 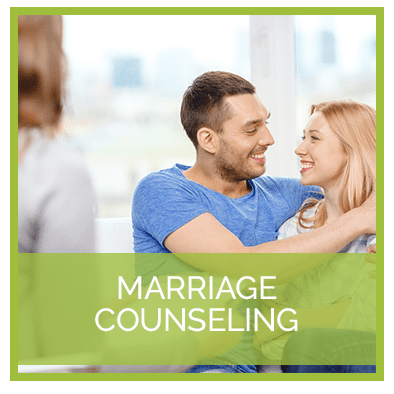 When feelings of anxiety change your day-to-day function, then it is advisable to seek help from an experienced counselor. 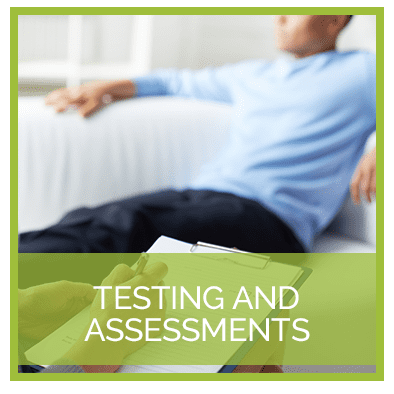 Learn more about Anxiety Disorders click to read the full article.